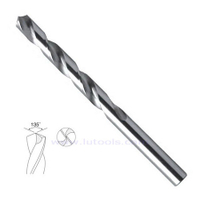 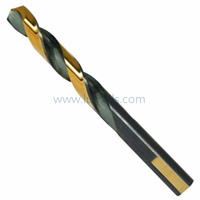 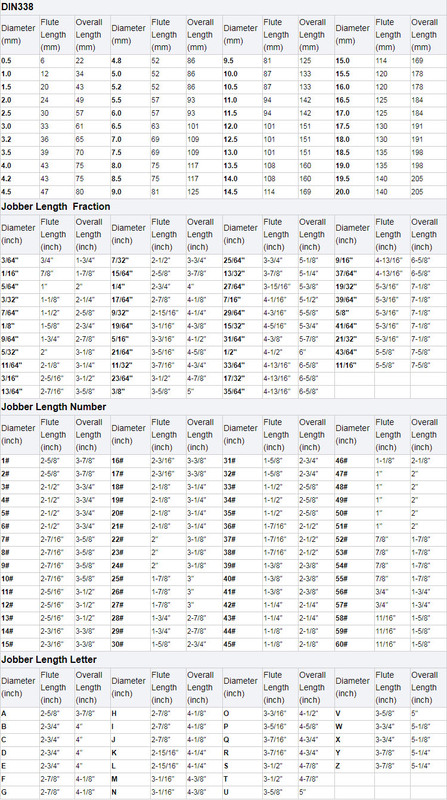 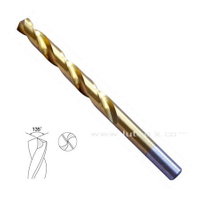 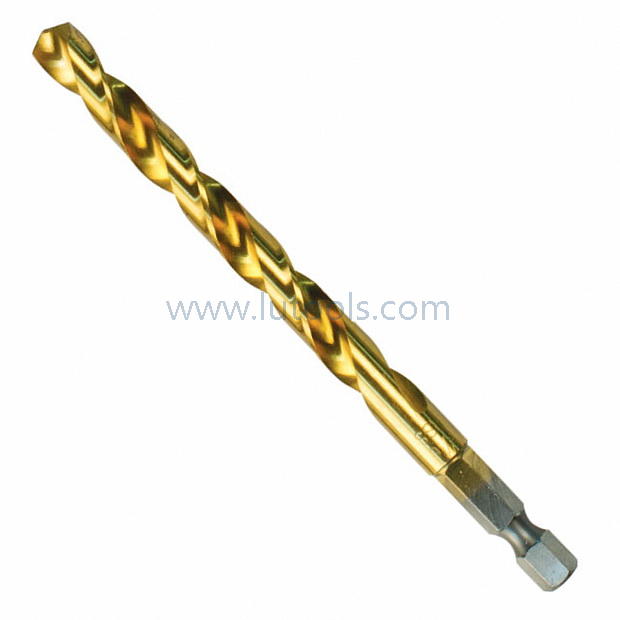 DIN338 Jobber Length Entirely Hex Shank HSS Twist Drill Bit - Buy hex shank drill, hex shank twist drill, hex shank hss drill Product on Quality drill bits, saw blades and other power tools accessories supplier! 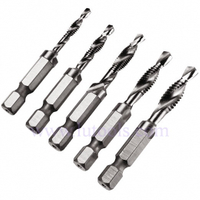 Surface Finish: Bright, Titanium coating, black etc. 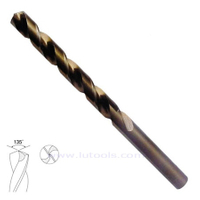 2.Universal 118° point shape for drilling a wide selection of materials.